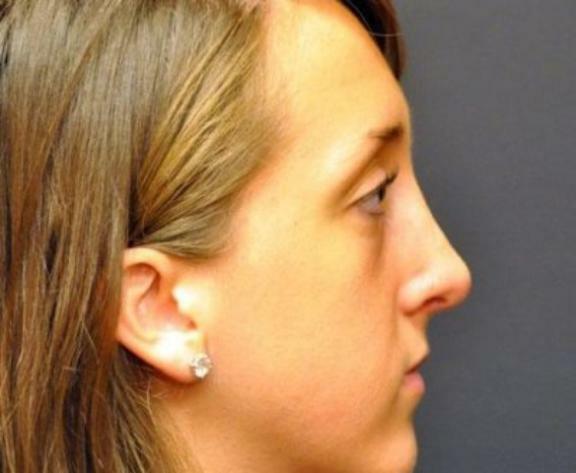 Rhinoplasty surgery was performed in Seattle to smooth and contour this patient’s nose. 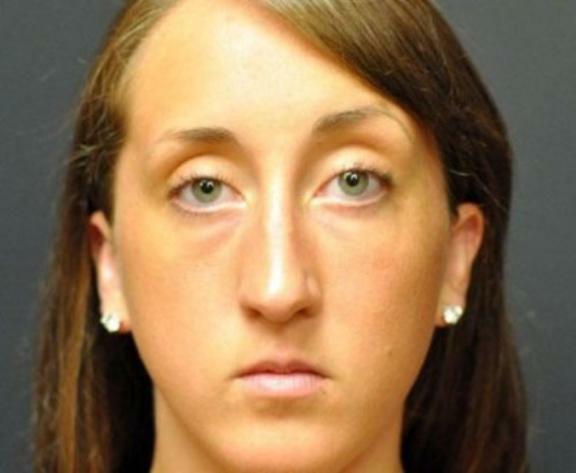 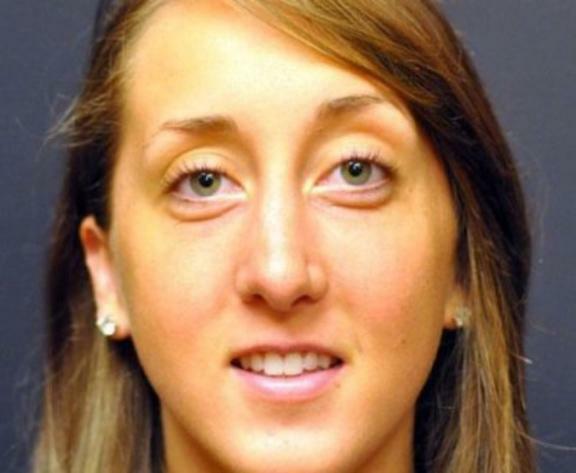 The “before” photos show , that her nose was crooked, hooked, had a bulbous tip, and looked “long” on her face. 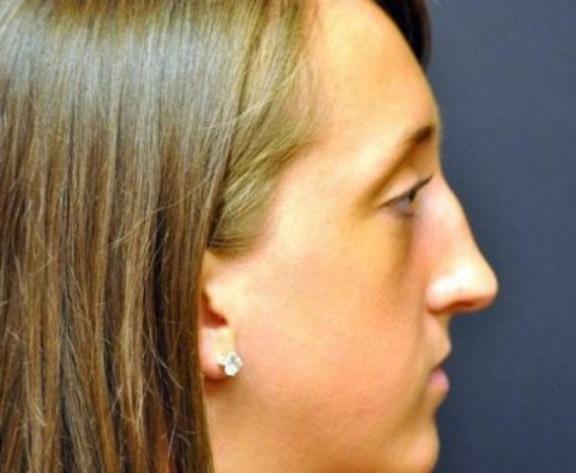 The “after” photos show how these features were corrected.